History of the Buxton Archaeological & Natural History Society. 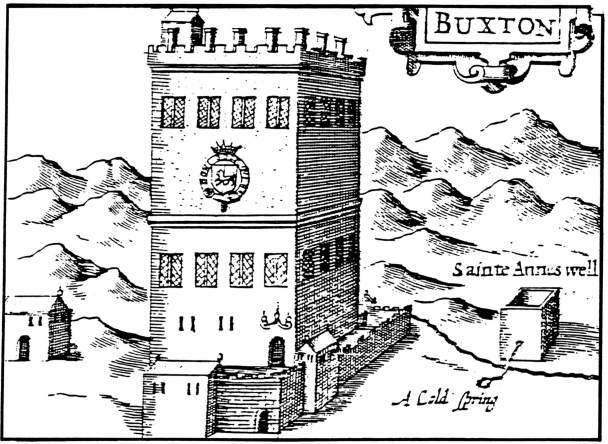 A brief history of Buxton. To continue reading the articles below click where shown or on the title of the article above. History of the Buxton Archaeological and Natural History Society - abridged from a history published in 1997 to mark the 75th anniversary of the Society.